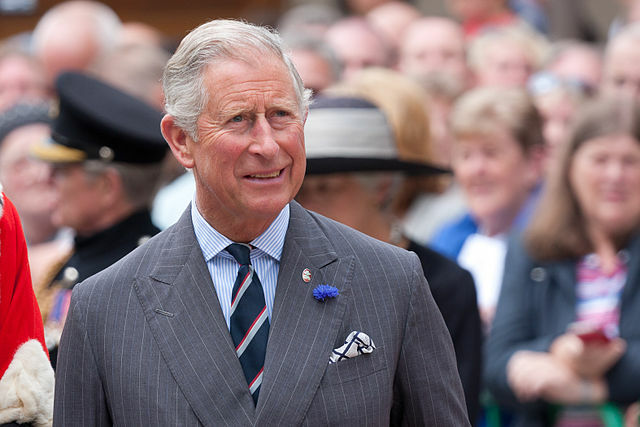 Prince Charles had made it known that he would not live at Buckingham Palace when he becomes King. He, instead, plans to convert it into a museum instead, royal sources told Sunday Times. It is believed that the Prince of Wales and his wife the Duchess of Cornwall are already “very comfortable” in Clarence House and they find inconvenient to move to “the big house.” The last monarch to officially reside at Clarence House was King William IV, who reigned from 1830 until 1837. The prince believes it is impractical in today’s time to maintain the palace and its numerous rooms.The palace is now undergoing a £370-million, decade-long renovation to keep it a residence fit for a king. This is the first, major renovation job in the palace since the 1950s, following reports of poor condition. According to royal sources, the heir to the throne plans to make the palace more sustainable by opening up more rooms to ticket-buying public. “What's to say Buckingham Palace can't be opened to the public for at least six months, while keeping the state rooms pristine for use during big occasions?,” a source told the paper. Staterooms at the Palace are open to the public from July until October, when the Queen is out for her annual holiday in Scotland. While Buckingham Palace is the principal London residence of Queen Elizabeth II and is considered as the most recognizable palace in Great Britain, it is St. James's Palace that is considered the official residence of the sovereign. The palace has 775 rooms, with 19 state rooms, 52 royal and guest bedrooms, 188 staff bedrooms, 92 offices and 78 bathrooms. It was originally built in the 17th century as the London home for John Sheffield, 3rd Earl of Mulgrave, Marquess of Normandy, and later, Duke of Buckingham. In 1761, George III purchased Buckingham House and gave it to Queen Charlotte, as her London home, thus, it was known that time as the Queen's House. Queen Victoria moved to Buckingham Palace shortly after her accession in 1837 and chose it as her official residence. Since then, Buckingham Palace has been home to every British monarch. You’ll never hear the royals say these 8 words!